Zhecho Dobrev is a Senior Consultant at Beyond Philosophy. During the 5+ years at Beyond Philosophy he has led the cultural transformation work with a number of clients including a loyalty company and a global financial services provider recently. His customer experience expertise lies in project management, strategy development, training, emotional measurement and experience ROI. Zhecho has developed an eye for the Telecoms sector; having led a research amongst 20+ major telecoms as well as helping some of them implement their customer experience programs. He also project managed the work with Maersk that led to such dramatic results in their Net Promoter Scores (Likelihood to Recommend). Other projects Zhecho has project managed include American Express, Pfizer, Aflac, Avios, du (Dubai) Capital One. 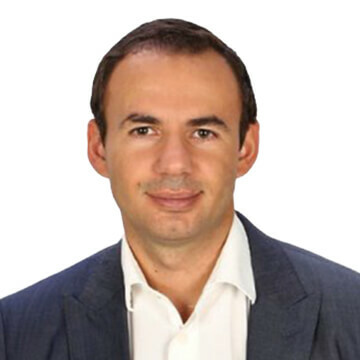 Zhecho has an MBA from the University of Bedfordshire and an MSc in International Relations from the Sofia University.